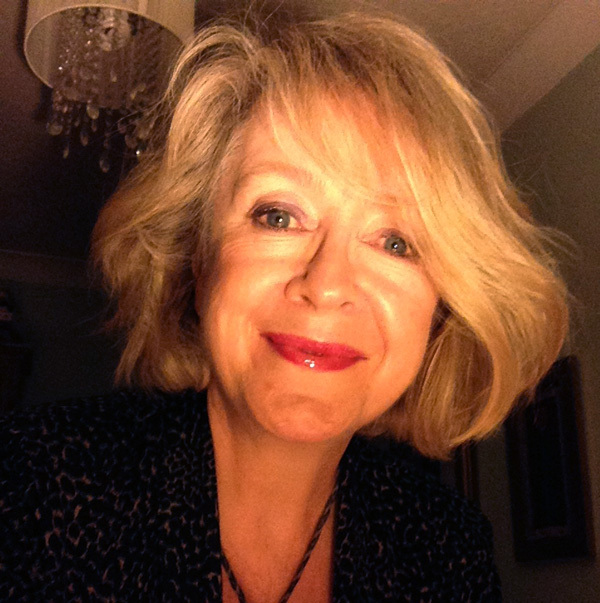 Jane has over 25 years’ experience in broadcasting and voiceovers. Working mainly in television, she has been a BBC newsreader, presenter and continuity announcer. She has narrated many documentaries for BBC 2, Channel 4 and the History Channel. She is much in demand for medical matters and was the voice of Orange Phones for 14 years. For her first audiobook – The Palace of Curiosities by Rosie Garland – she played both female and male narrators, and a host of accents from posh to cockney, Dutch and Italian. In her spare time she is studying for an Open University degree, and indulging in her latest hobby – de-cluttering.